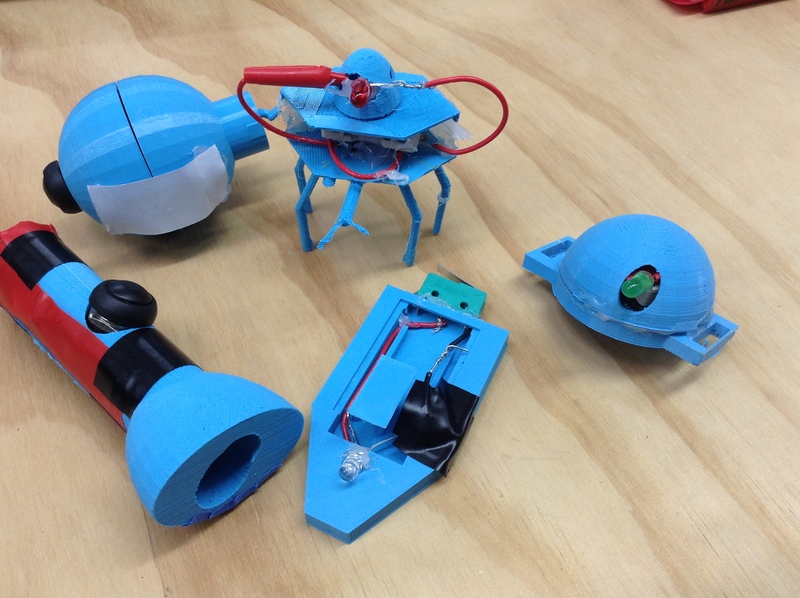 How can I create maker experiences for students? Back in my old life when I was trying to be creative or solve a problem and got stuck I used to do something a little mad – I’d invert the issue. So if I was trying to think of a great product as part of a clients campaign I would think of the absolute worst possible thing or experience that customers would want. Along with being a way to unleash a bit of pent up crazy, what it did do was open up my thinking and support the flow of creative ideas. By allowing freedom it manages to break down any false constraints that may have appeared without me knowing it. How can I create the worst maker experience for students? So ideas come thick and fast, to be honest the goal to be bad is liberating. If I was in a room with others this type of exercise would allow people to build on each others ideas, create lots of laughs and raise energy levels. OK so now I need to flip this around – How can I create the best maker experience for students?